This protective style never gets old. From fashion to lavish vacations, celebrities are a constant source of inspiration. When it comes to hairstyles, this is also the case. 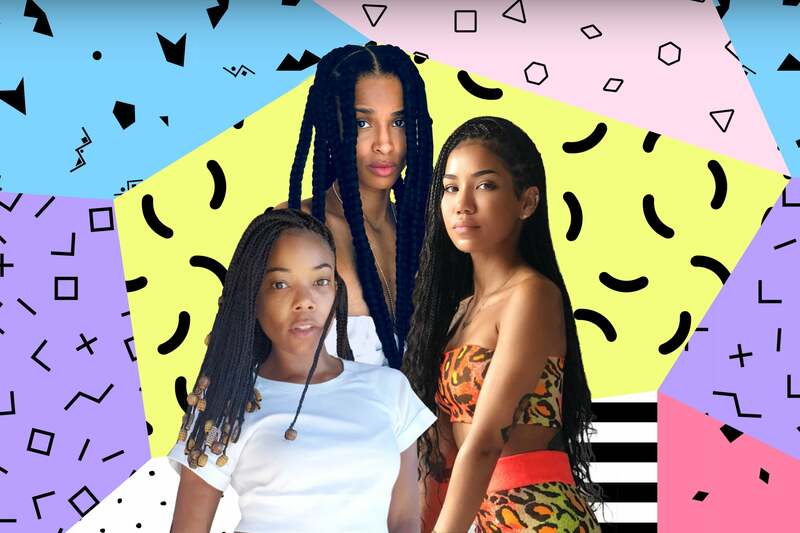 If they’re not on set or on tour, we may even catch these trendsetters rocking a low-maintenance protective style. When we do, we’re always excited to see how they add their own flare. With braids being the most sought after hairdo for the summer, who better to turn to than some of your favorite stars for inspiration. 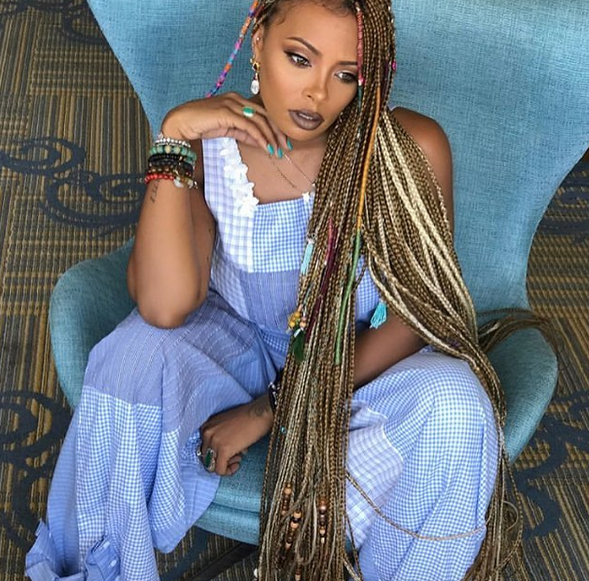 Check out the best celebrity braids to grace our timeline below and bookmark them for your next trip to your hair stylist. 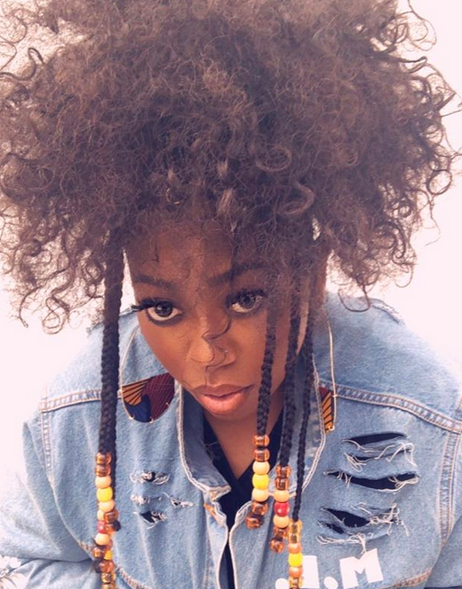 Are you as jealous of the singer's jumbo box braids as we are? 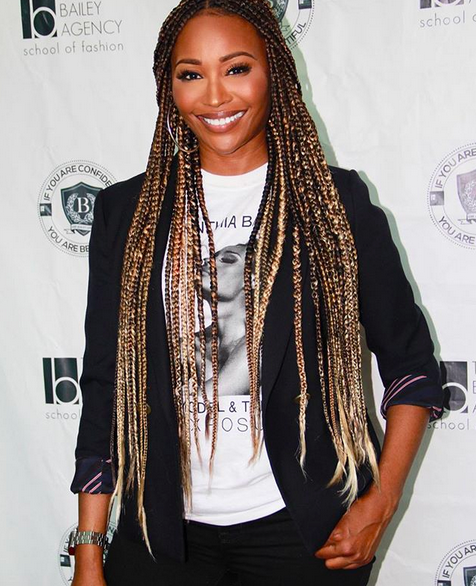 Between the length and the blonde color, the RHOA star's box braids do not disappoint. The rapper is still showing us how to flip it and reverse it. We love her take on these Fulani braids. 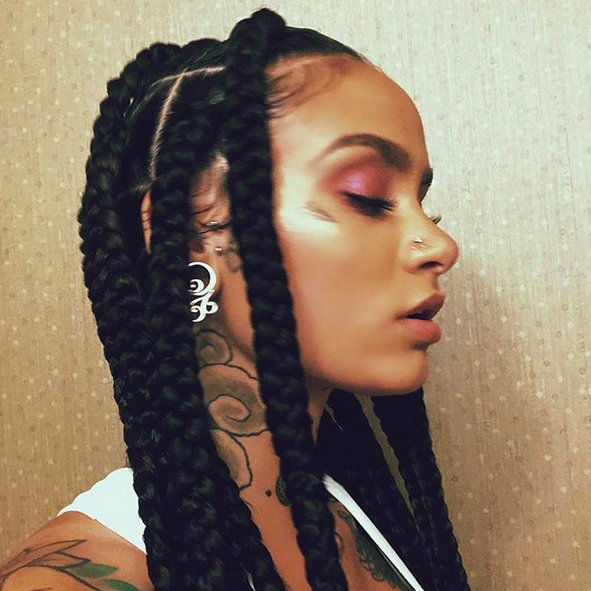 We love the Trip singer's wavy box braids. 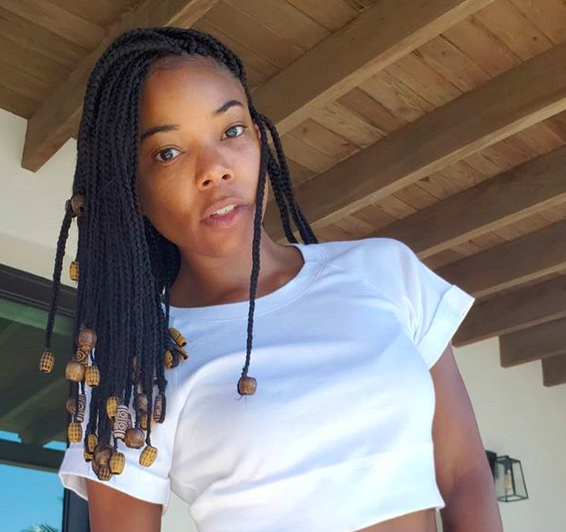 The singer's beautiful box braids have us ready for a vacation. The model is a muse for anyone wanting a blueprint for floor-length plaits. The actress's shoulder-length box braids with beads are the bomb.